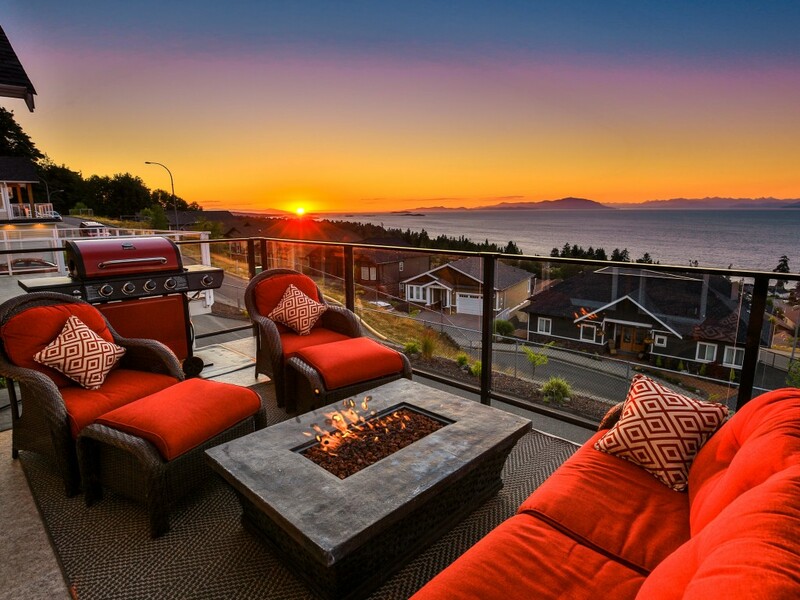 A stunning sunset view from one of our North Nanaimo listings. Hammond Bay is a stretch of hillside overlooking the ocean between Departure Bay and North Nanaimo. This neighborhood has properties with stunning views and luxury homes making it appear as a quaint village from the water at night. There are amazing views of the Strait of Georgia, and the Coastal Mountains. The Biological Station at one end of Hammond Bay researches aquaculture, marine environment, habitat, ocean science and the fish productivity priorities of the coastal waters of British Columbia. Neck Point Park and Pipers Lagoon Park are the cornerstones of this beautiful area. Sea lions and sometimes even orca’s pass by these two parks and from the tops of moderate cliffs you can look down and sea otters torpedoing in the shallows. A developed trail system runs through both parks with plenty of places to stop and enjoy the views. 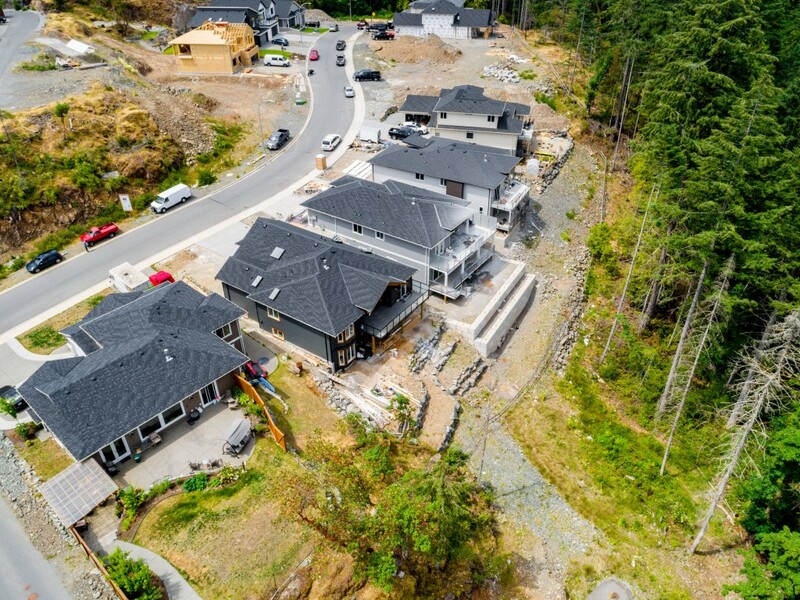 New subdivision being built in the Hammond Bay area. With environmentally protected land so your privacy is assured. Interested in purchasing in the area? Click here to see available listings.